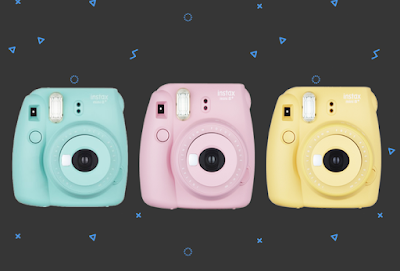 Win These Pastel Polaroid Cameras! 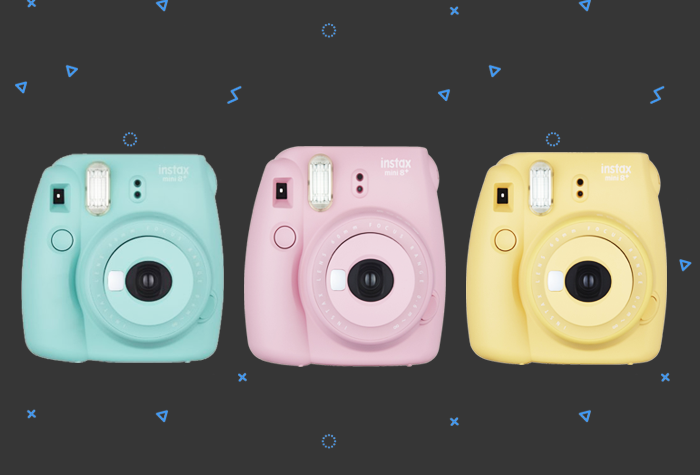 Are you ready to take amazing polaroid photos with THE cutest camera in the universe? 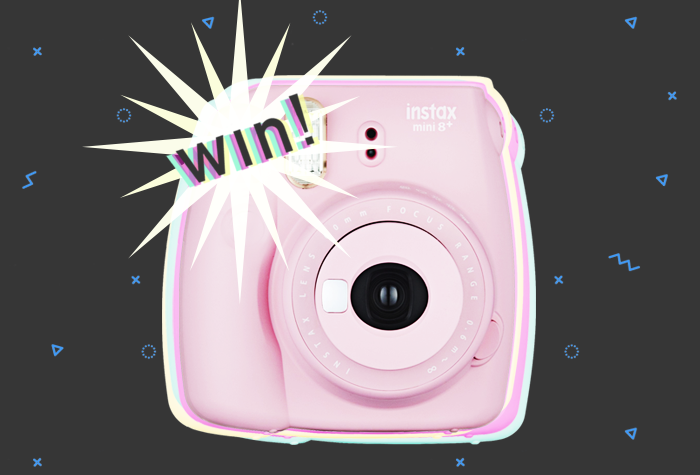 Sweety High is giving away 3 Fujifilm Instax cameras, and one of them could be yours! 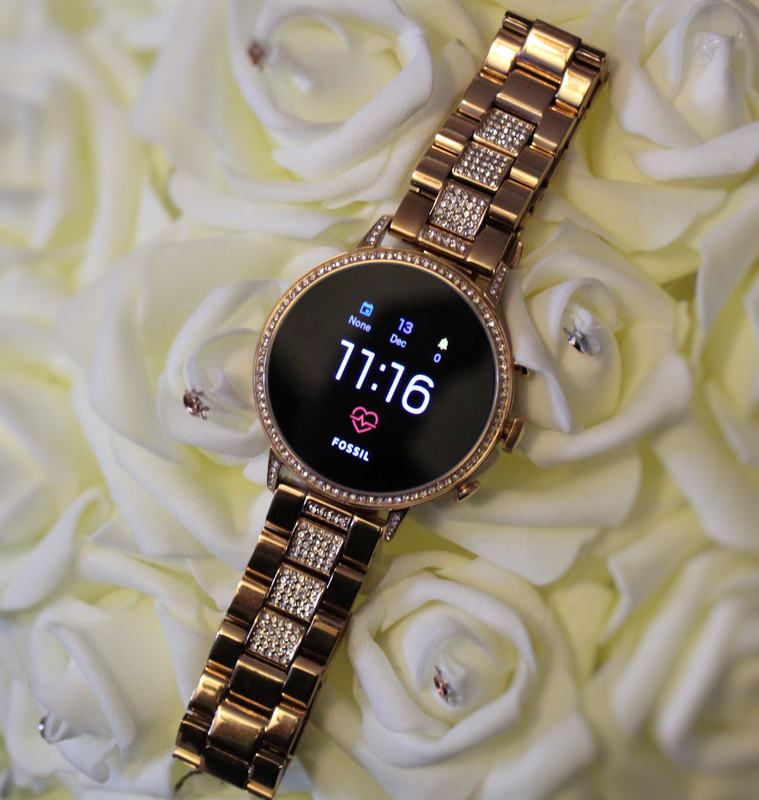 Do you want blue, pink or yellow? 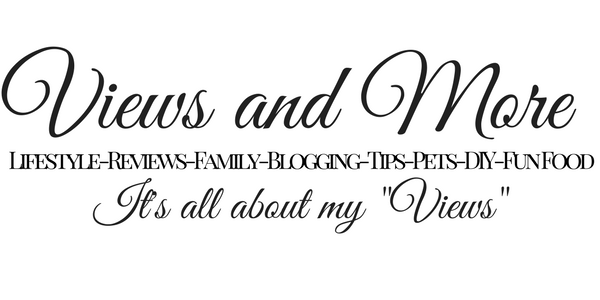 The giveaway ends on February 15 at 5pm PT, so enter ASAP! Good luck!